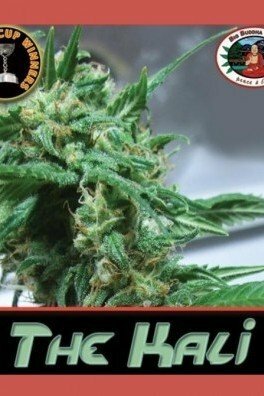 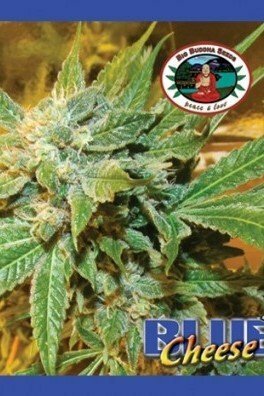 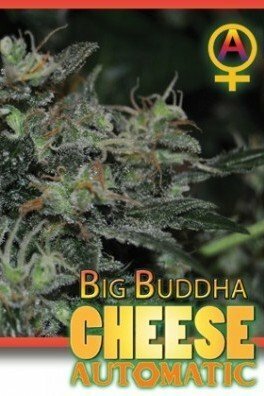 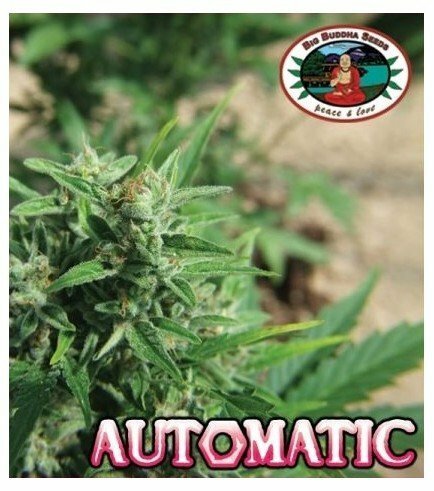 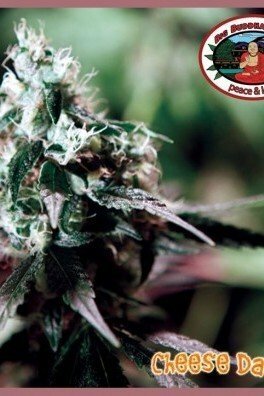 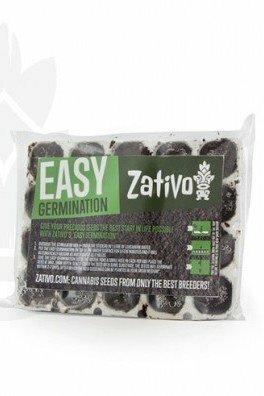 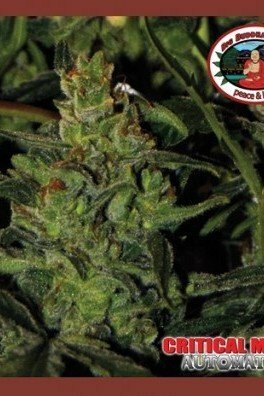 Big Buddha Automatic is a new generation autoflowering strain from the breeders of Big Buddha Seeds. 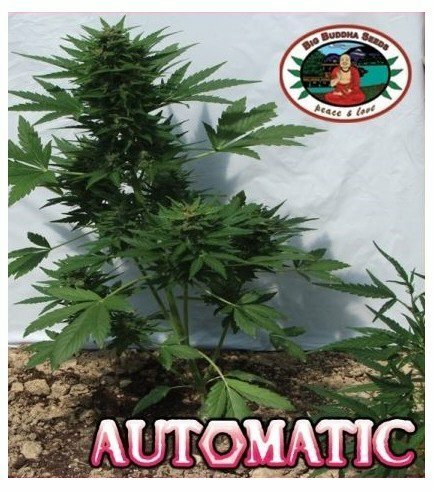 By combining Northern Lights x Bonkers x Ruderalis, they have ensured she has stability, flavour and vitality that older autoflowering strain struggle to match. 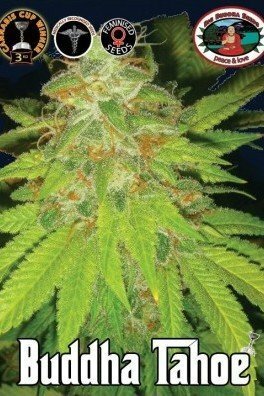 She produces a floral, spicy smoke that induces a tranquil high. 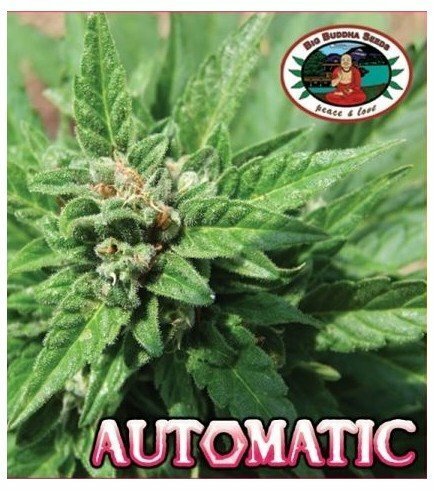 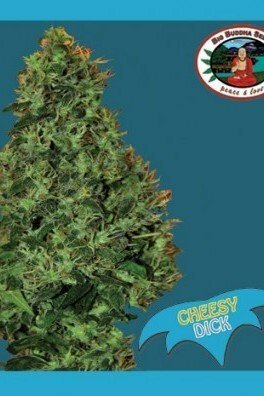 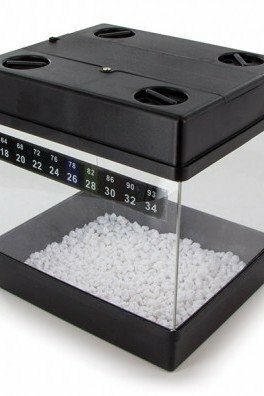 Big Buddha’s Automatic goes from seed to harvest in 8-10 weeks.